← River Runners: An American Bald Eagle in Flight! You may have been hearing a lot lately about “Snowplow” parents, those who move everything and anything out of the way to smooth the road for their children on the path of life. In my opinion, many of these parents may even do so unwittingly, with the best of intentions, but not in their child’s best long–term interest. What’s an effective way to prevent that? 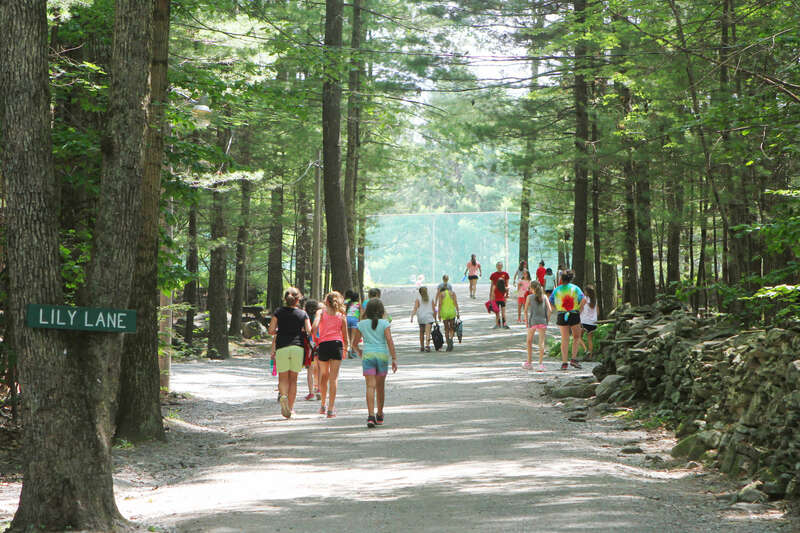 Send them off to a great camp like Timber Tops.